RESITRIX® unites the excellent properties of EPDM with the tried-and-tested benefits of high-quality polymer-modified bitumen in a highly flexible, single-layer waterproofing membrane with excellent laying properties. This guarantees simple and reliable installation on virtually all substrates. 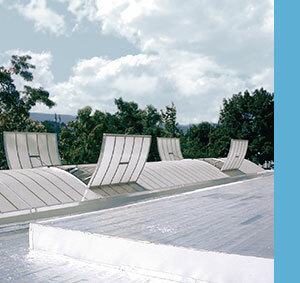 The tailor-made suit for your flat roof. 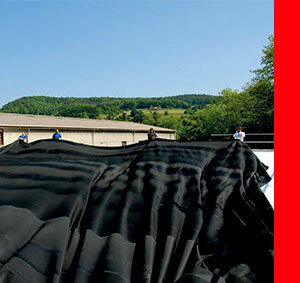 HERTALAN® easy cover is an EPDM membrane system. This means only a maximum of 5 per cent of seam tracking on the construction site and, as a result, rapid installation with optimised completion of construction projects. In effect, you will be delivering a practically factory-made roof. 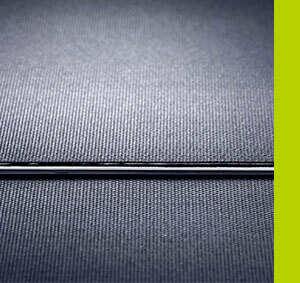 ALUTRIX® 600 and ALUTRIX® FR are vapour-barrier membranes made from aluminium composite film that are quick to install, self-adhesive and extremely durable. Both vapour barriers are particularly suitable for use on profile steel sheets. They can be applied quickly and easily onto the upper straps of profile sheets without any additional surface primers and are secure against wind suction.